The world’s most popular Wanderlust Yoga Festival turns ten next year and no wonder they continue to nurture lives with their celebrations of ‘mindful’ living. The four-day event celebrates Yoga, Meditation, Music, Nature and Camaraderie, all in the pristine setting of Squaw Valley, California. Around sixty-five well trained employees and thousands of local and temporary employees join hands together to conduct almost 60 events annually. 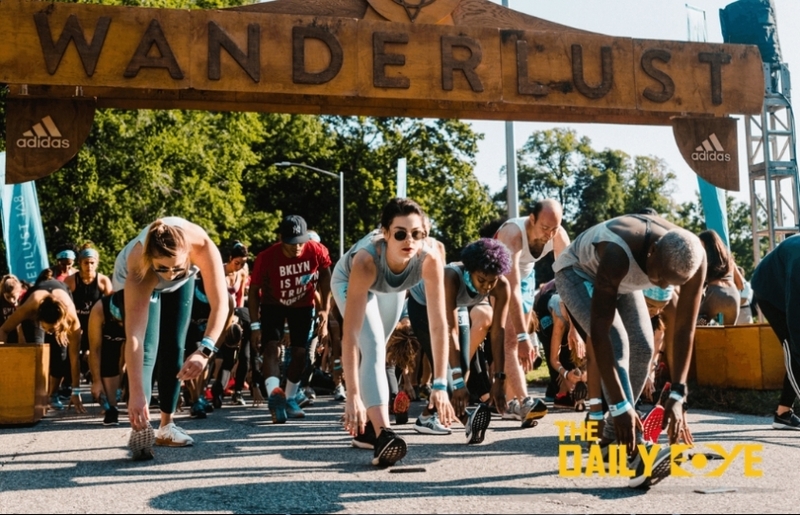 Wanderlust was originally started with four-day retreats that combined large-scale yoga retreat with a music and arts festival. The CEO and Co-Founder – Sean Hoess says, “We thought it would be fantastic to be able to reach people where they live and not require them to travel 500 miles to the mountains. With our new Wellspring event taking place this October in Palm Springs, we wanted to work to redefine wellness, in a broader sense than personal wellness” he adds. The Wanderlust focuses on the five mottos listed as Practice, Listen, Explore, Learn and Taste. The very first practice session inspires and motivates through yoga and meditation programs through all levels from first timers to seasoned yogis. Music is the heartbeat of Wanderlust festival. The blissful feel of electric stage performances and silent discos leaves you awash in energy. Exploring reawakens one’s passion for nature. The breath-taking mountain meditations, sunset hikes and bike excursions leave one into a soulful adventure mode. The intimate and informal lecture series teaches one the importance of holistic health to environmental action that matter most to our conscious community. The final program includes the pleasure to feed the soul with healthy organic meals by the Farm to Table dinners. 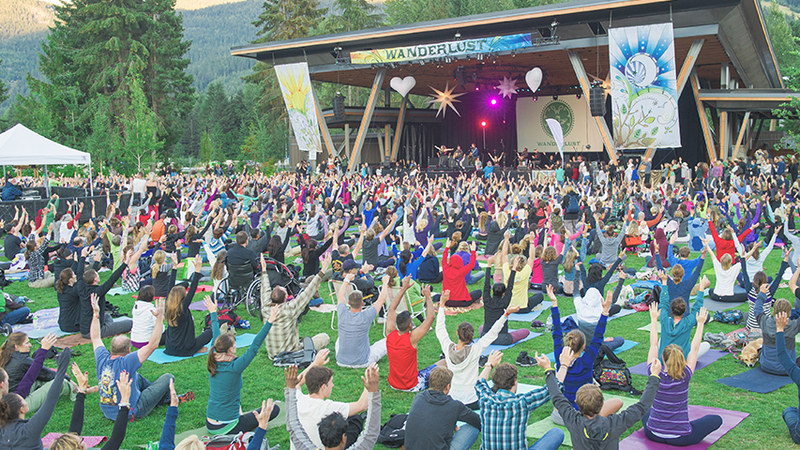 Each festival offers unique opportunities to get in touch with the mind, body and soul. Sean states “Our goal is to get everyone into developing a meditation practice in one form, wherever it sits on this spectrum”. He also conveys that it is hard for a small company to make an expansion to the world. Their partnership with Adidas has made networks and shared interests. The team is all set to launch Wanderlust Passport by the upcoming year, which lets you travel to any Wanderlust event around the world for an entire year. It gives a chance to either stay within the country or to travel internationally. What’s next with Wanderlust is a huge awaited question among the people and the perfect answer, Sean says, to make the bonds of people closer through social, “This initiative would extend to our studios, too, and services and products that support the lifestyle of the wandering, conscious yogi and joining a global community. We really want to bring the community together in-person”. The best part is that various new cities are preparing to experience the Wanderlust festivals for the first time. As it is the 10 year anniversary, Wanderlust brings out a whole new level of raising accessibility of deeper experience and increasing awareness among people who can’t travel to destinations. It’s all set for Wanderlust to rock the world!